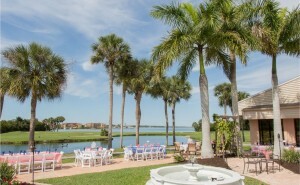 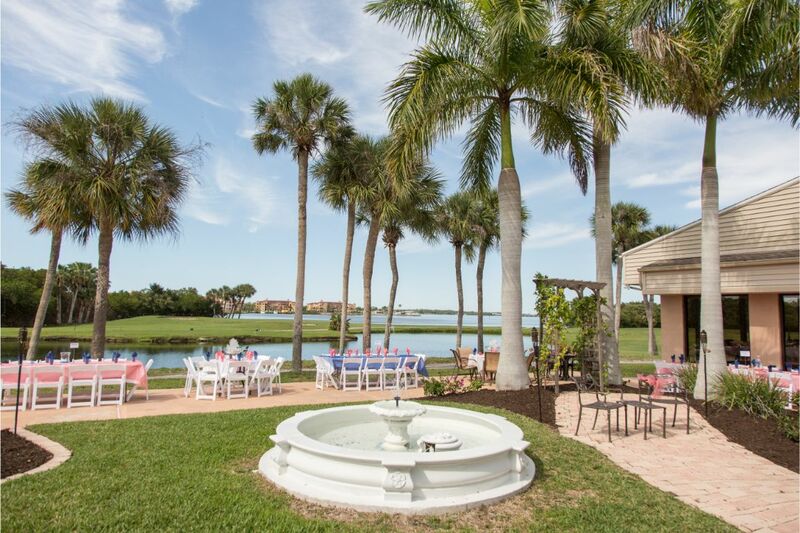 Located on the western shore of Tampa Bay, Cove Cay Golf Club offers an incredible backdrop for your dream boutique wedding at an affordable price. 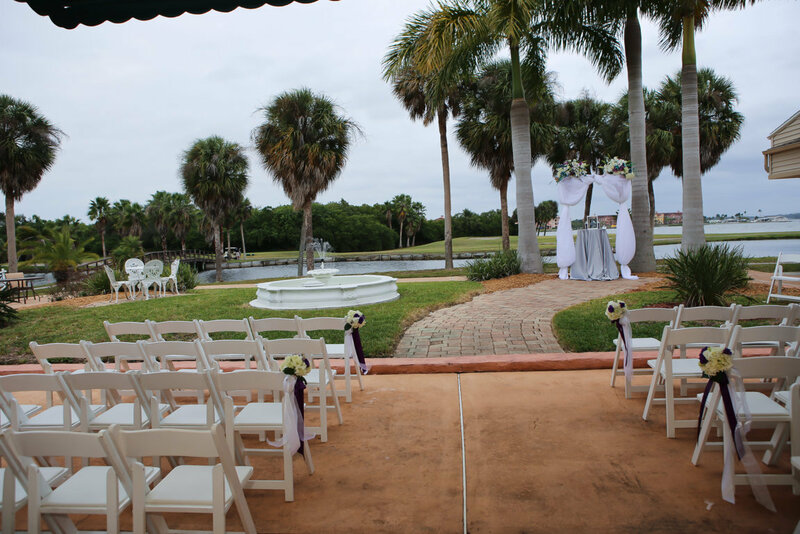 Whether you plan your ceremony in the early afternoon or at sunset, views of Old Tampa Bay in an open-air setting make for the ultimate vow exchange and beautiful wedding photos. 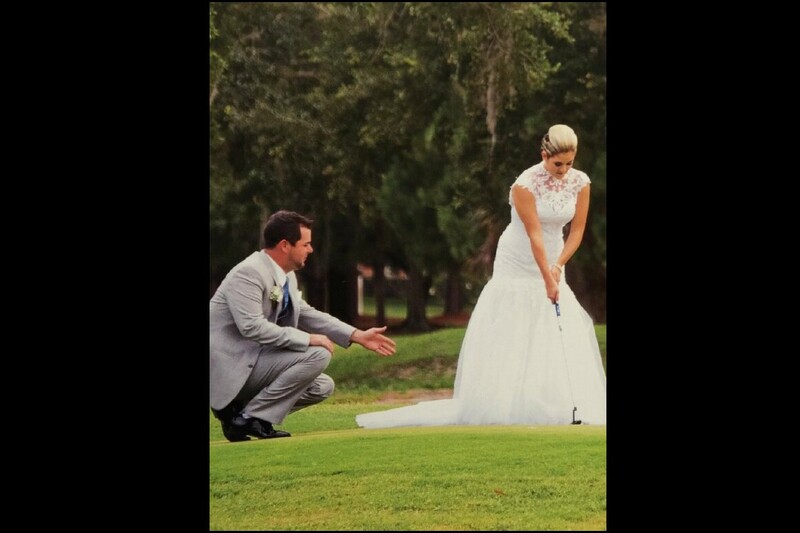 Before the walk down the aisle, the bridal party can dress and prepare on site in our men’s and ladies clubhouse locker rooms. 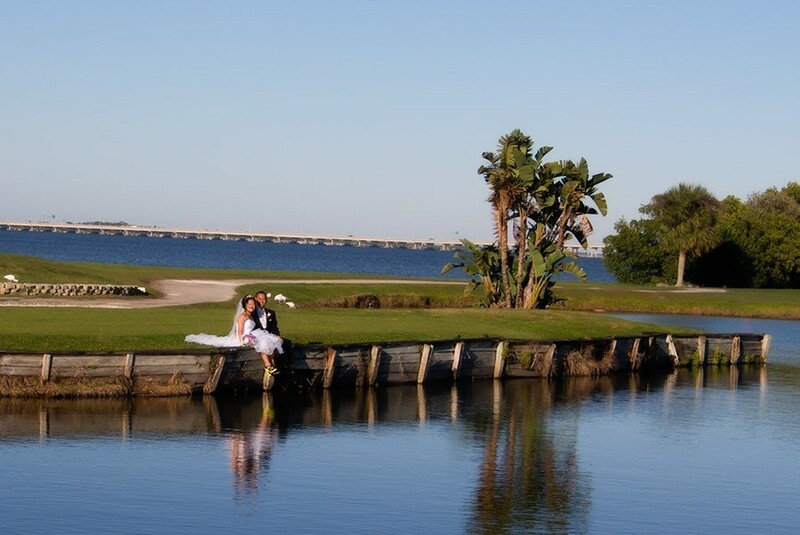 You can also relax pre-ceremony with a round of golf on our expansive course. 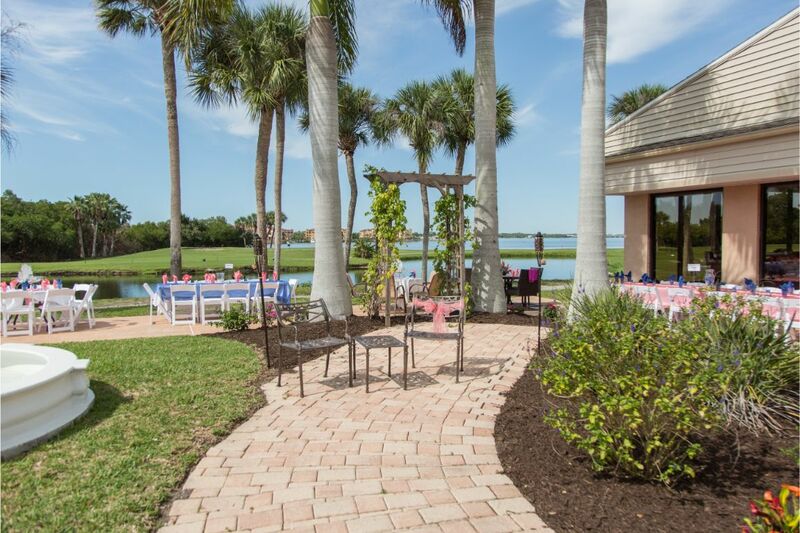 After you say “I-do,” celebrate under our covered patio near the waterfront and palm trees overlooking three holes, or wine and dine inside our garden room. 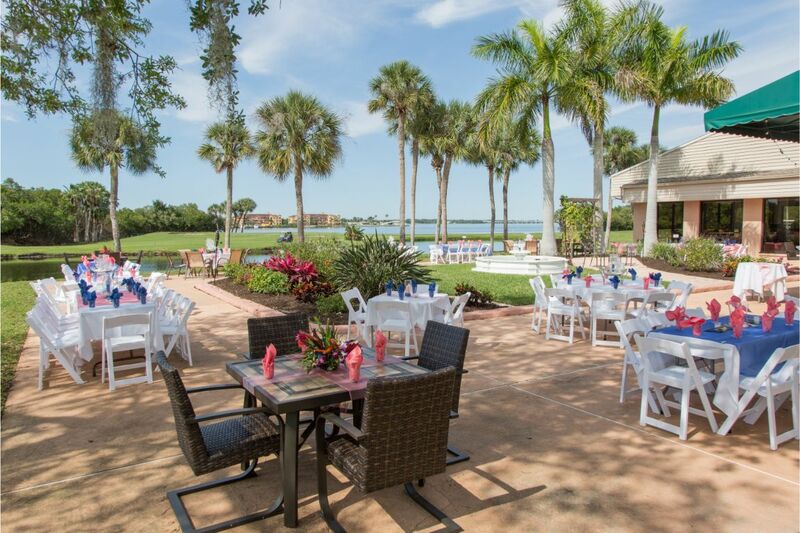 We can accommodate up to 100 guests, so whether you need an intimate dinner for 40 or dinner and dancing for 100, we have you covered. 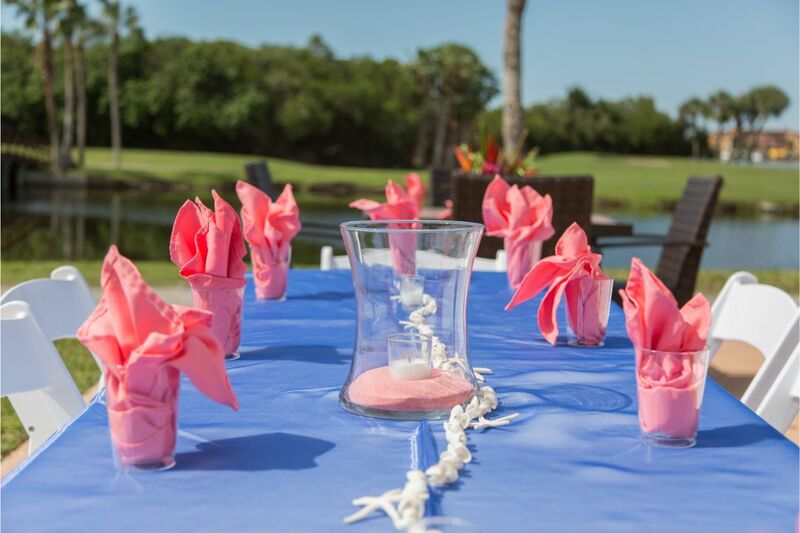 Our talented and experienced team will be there every step of the way to coordinate everything from food to flowers on our picturesque greens. 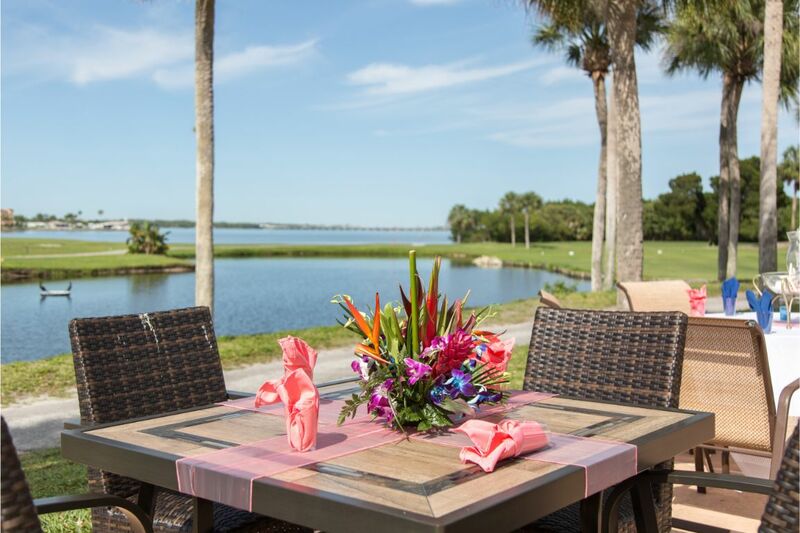 We offer a fully customized menu and prepare all courses in our on-site restaurant. 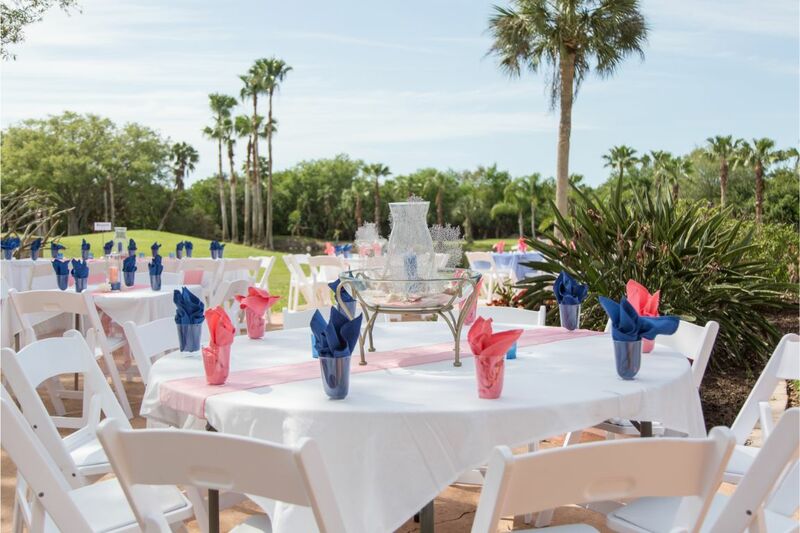 For a wedding as refined and relaxed as the bay itself, Cove Cay Golf Club pairs waterfront charm with convenient amenities. 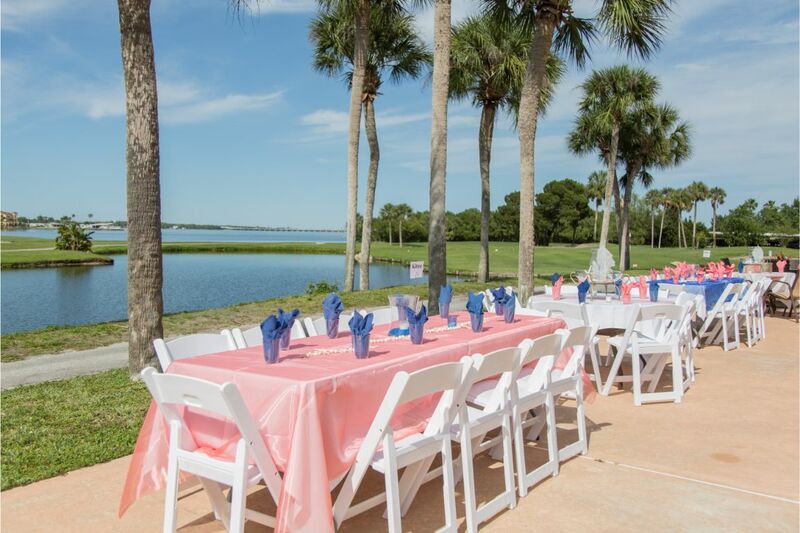 It’s Clearwater’s most captivating spot to tie the knot in style along Tampa Bay. 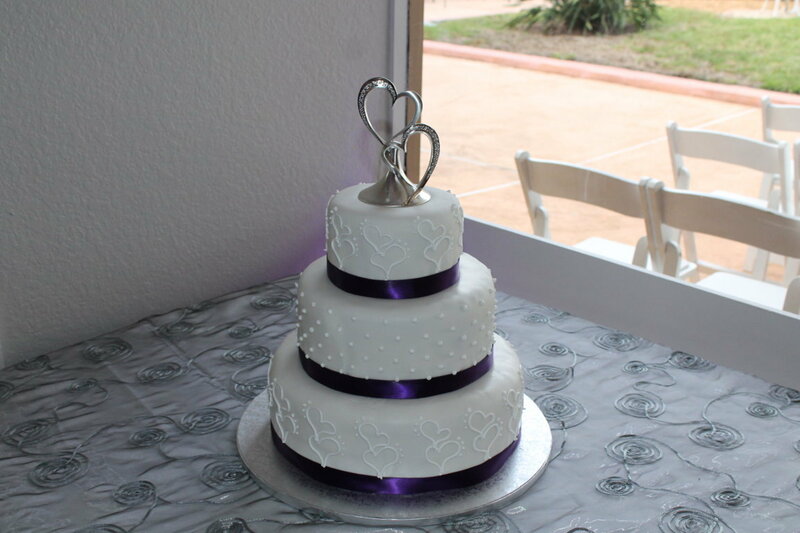 Our staff is devoted to making your day truly unique. 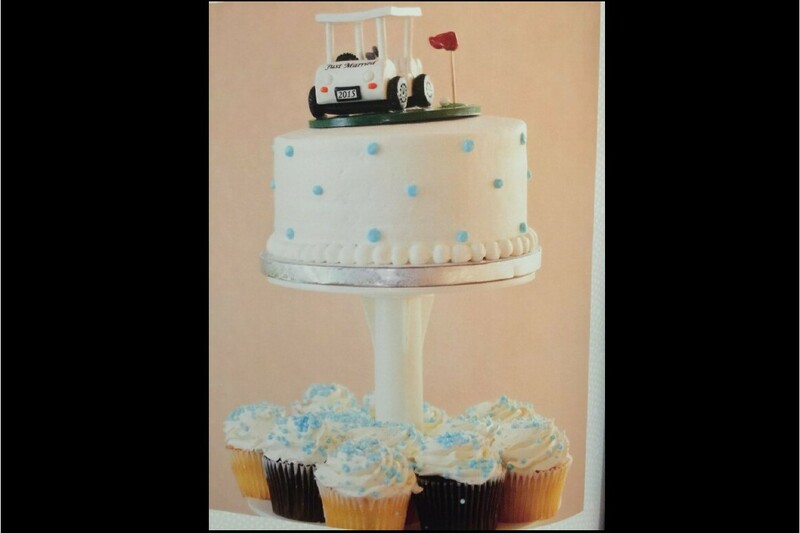 From all of us, our best wishes in your future marriage. 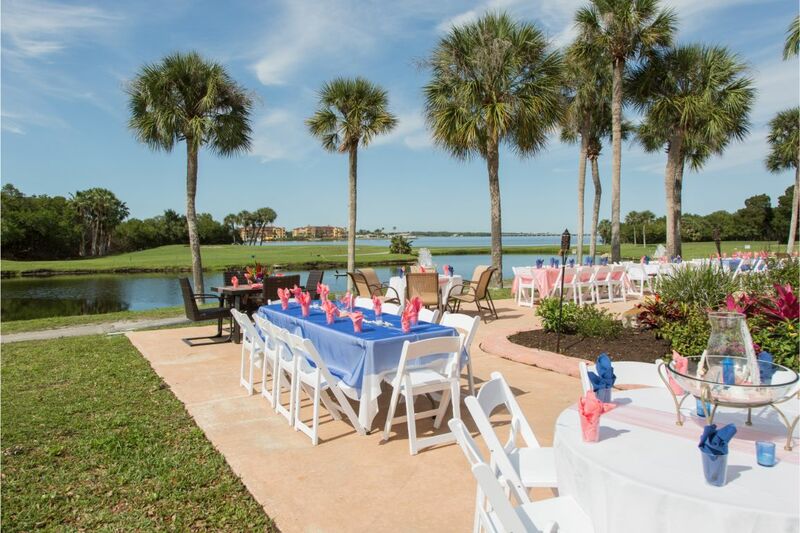 for a day you will never forget!